Nest Tuesday is the first Whitefish Farmers Market of the season! Berry Bliss will be there serving up some delicious living pizzas, as well as, raw desserts and snacks! 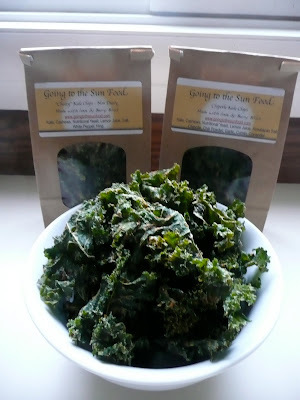 Kale chips, onion breads and chocolate macaroons will be for sale! We have finally launched our website!